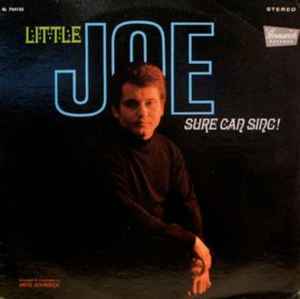 Little Joe* ‎– Little Joe Sure Can Sing! Discovered by "Jack Lewis" at the "Palm Garden" in New York's Harlem. Released under the stage name "Joe Ritchie". Front cover and labels state artist is "Little Joe". LP housed in company catalog sleeve.